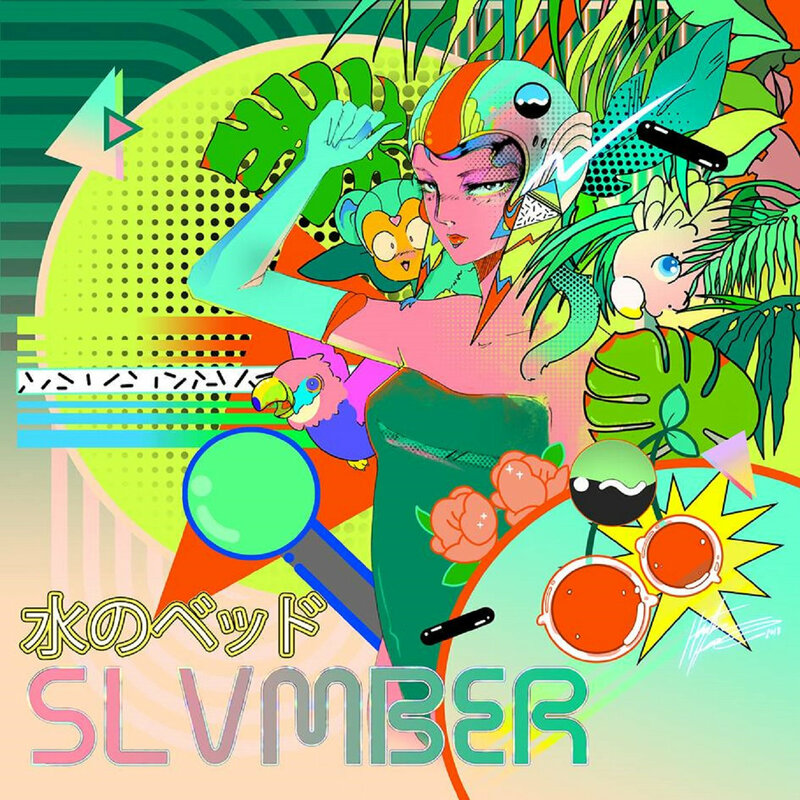 Slvmber - Water Beds EP - NewRetroWave - Stay Retro! | Live The 80's Dream! Crashing into your earbuds like cool coastal waves is Slvmber “Water Beds” – one the best EP’s I’ve had the privilege of listening to in the past few months. Pumping straight from the California based artist Slvmber, “Water Beds” updates Slvmber’s crisp sound he introduced with the Hypersleep EP back in 2016. (Which, coincidentally, made our top 10 EP list for the year!) 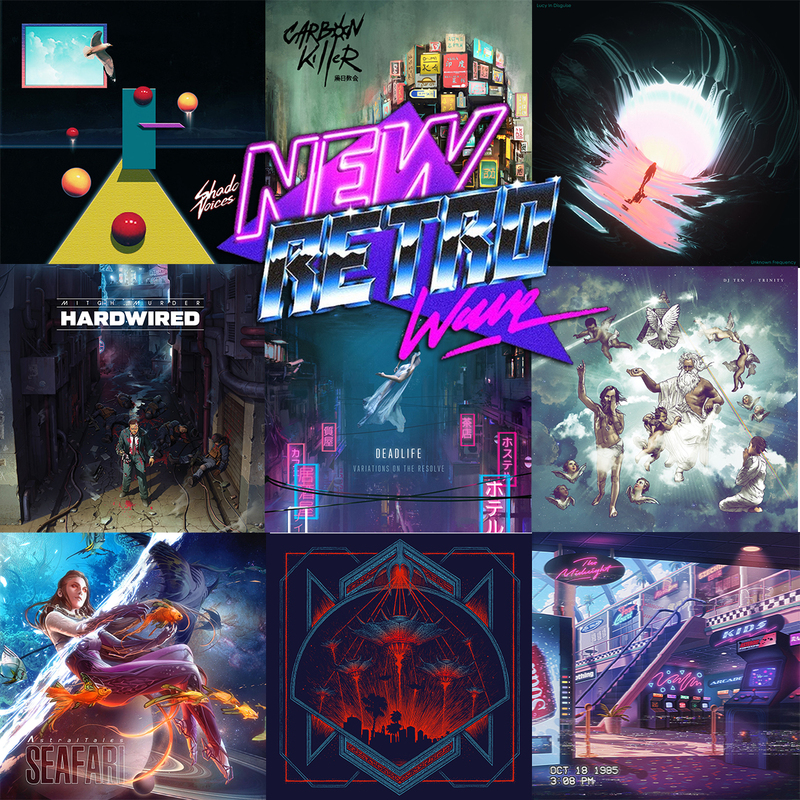 This new soundscape is awash in colorful synths and staccato basslines that punctuate important moments of each track – creating an interesting take on the synthwave genre reminiscent of a few select Com Truise tracks.